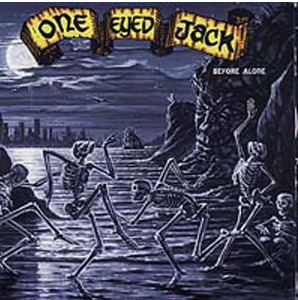 The band One-Eyed Jack has been part of the USA's East Coast music scene since 1991. In that time the band has grown from playing parking lots at Grateful Dead concerts to Festivals and Theaters. Described as "the real deal" by Hittin' The Note Magazine, One-Eyed Jack's dynamic sound and monstrous live performances have propelled them to be one of the East Coast‘s premier jam bands (featured in Dean Budnick’s Guide to Jambands). Showcasing uplifting guitar solos heavily influenced by the psychedelic sound and style of the Grateful Dead & the Allman Brothers, the band also provides powerful songwriting with heartfelt, soulful lyrics. Joe’s lyrics have been even been described as "Dylanesque" by Relix Magazine. After 3 well received CD's, the band entered the studio once again to record their 4th record. 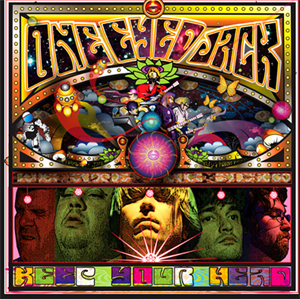 The band still holds true to their original roots with songs like "Firing Line", "Breathe In" and "It's Time," while experimenting with new sonic dimensions such as "Keep Your Head" and “Wake Up.” The band's newest radio hit hosts pedal steel guitar legend Buddy Cage (NRPS), who adds his magic on the beautiful "What You Find.” With praising reviews and radio airplay from both the US and Europe, sales of the CD continue to soar. 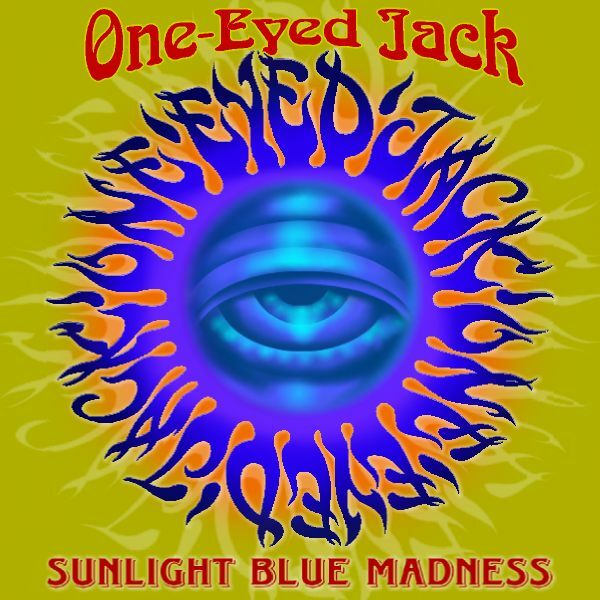 The strength of One-Eyed Jack’s material and live performances has enabled them to play on the same bill with such legendary acts as Bob Weir & Ratdog, Mickey Hart, Hot Tuna, Dickey Betts and Great Southern, MOE, Robert Randolph & The Family Band, Dark Star Orchestra, Ekoostik Hookah, Strangefolk, Devon Allman and many others. 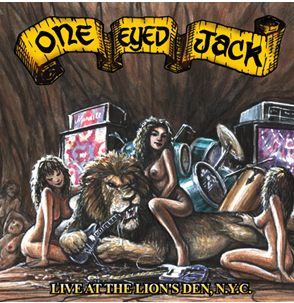 One-Eyed Jack is not only a band in it for the long haul, but showing musical and personal growth which reflects in the music as well. One-Eyed Jack and Joe Boris still continue to play shows and entertain audiences with no end in sight. Check out our 20+ year music archive on iTunes, YouTube, or Archive.org.